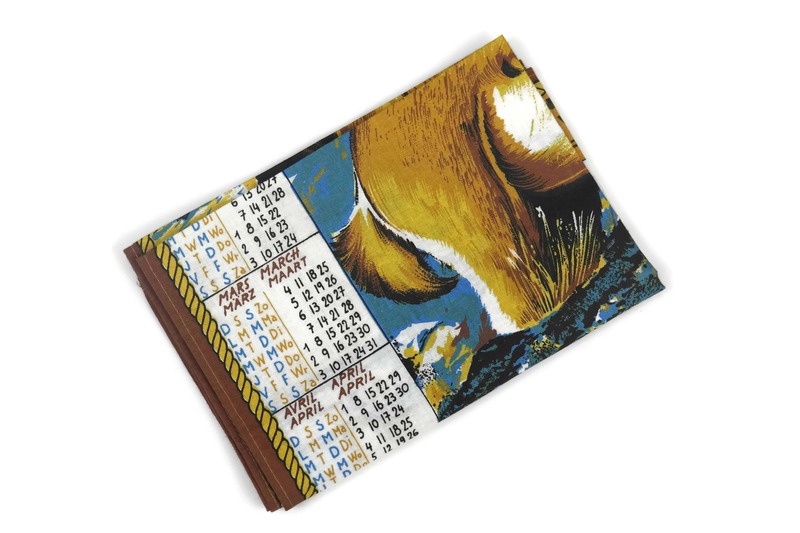 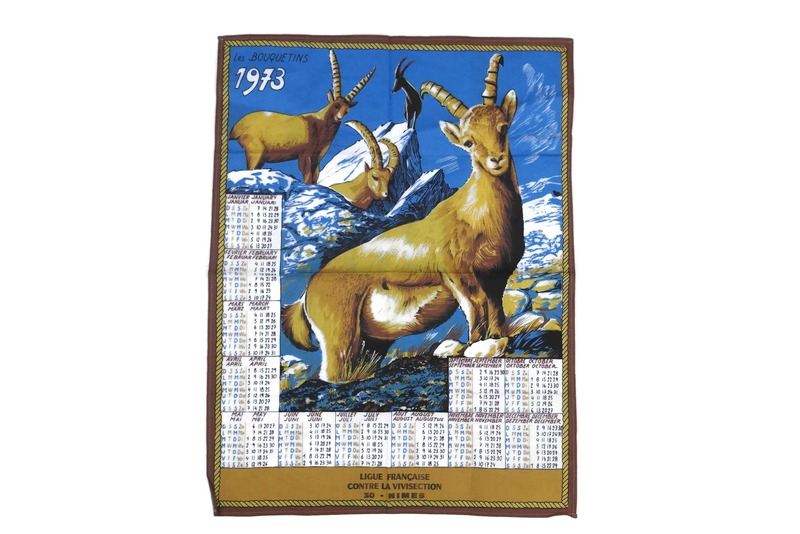 Vintage French 1973 Printed Tea Towel Calendar. 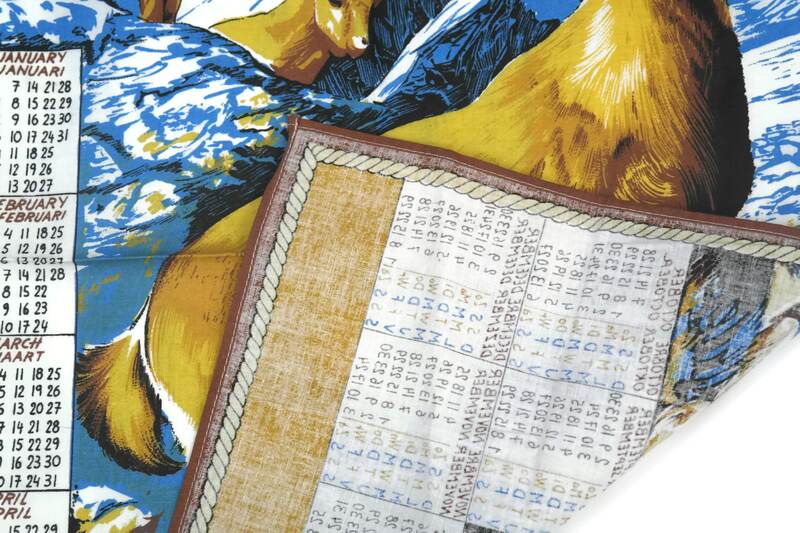 Pure Linen Tea Towel. 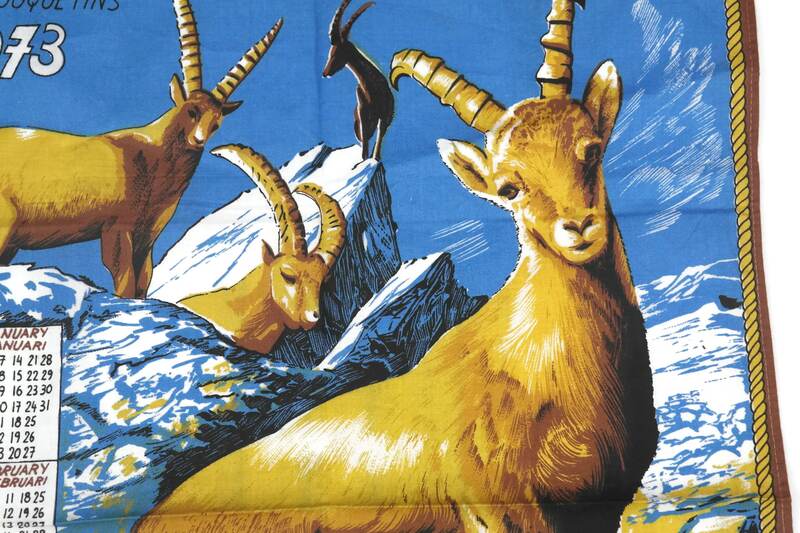 Ibex Art Print. 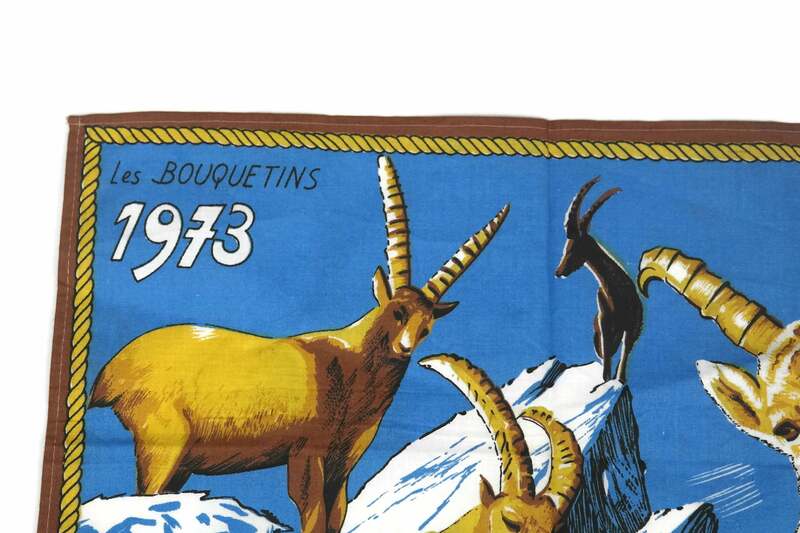 French Country Kitchen Decor. 1973 Birthday Gift. 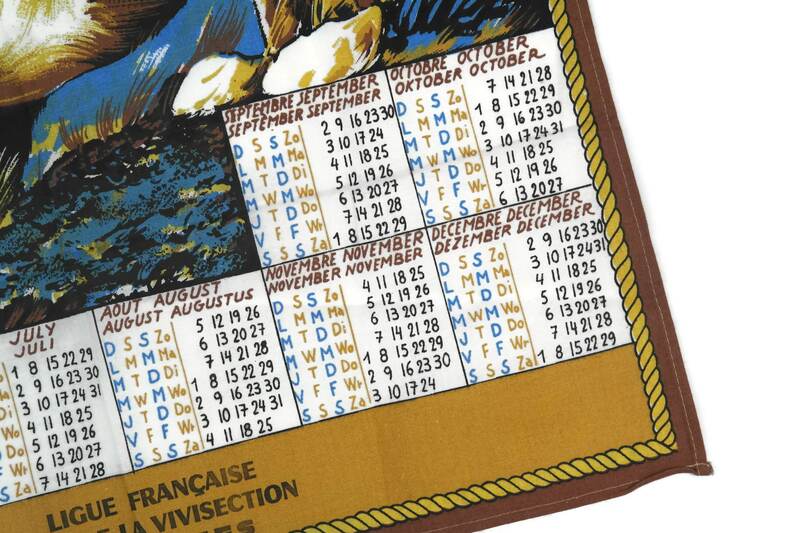 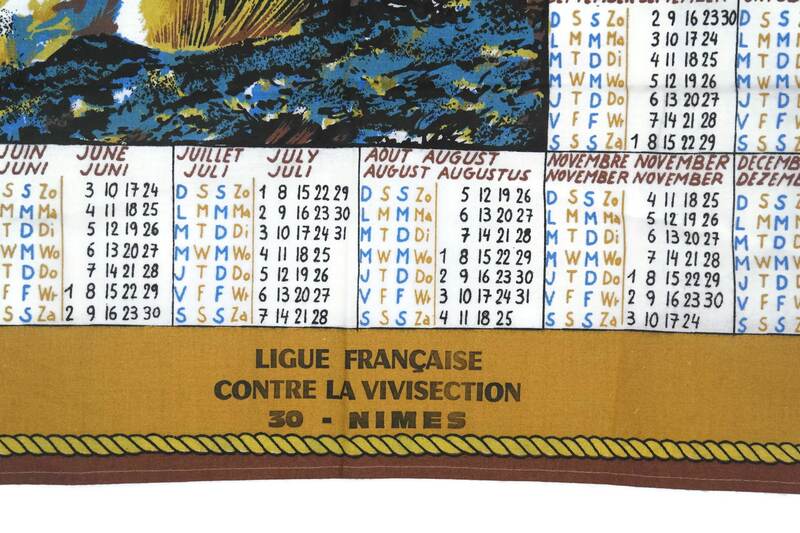 A vintage French tea towel printed with a calendar for 1973, edited by the French League against vivisection. 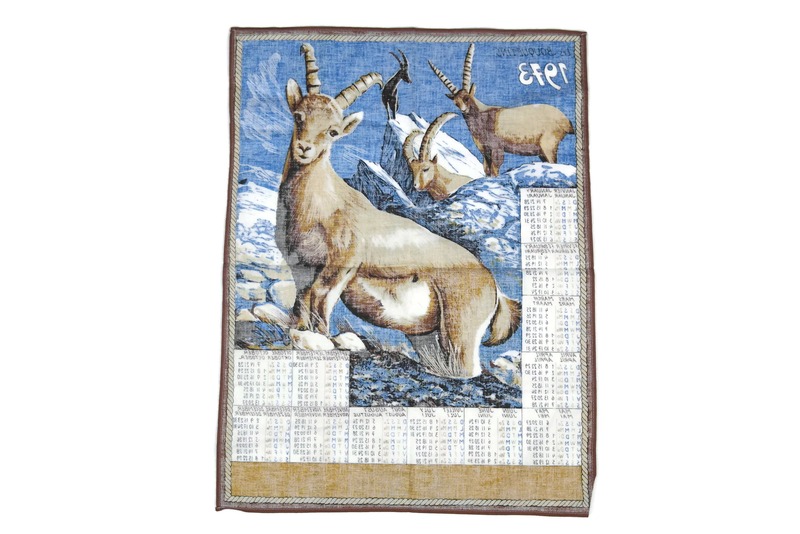 It has been made from pure linen and features a charming naive print with ibex in the mountains. 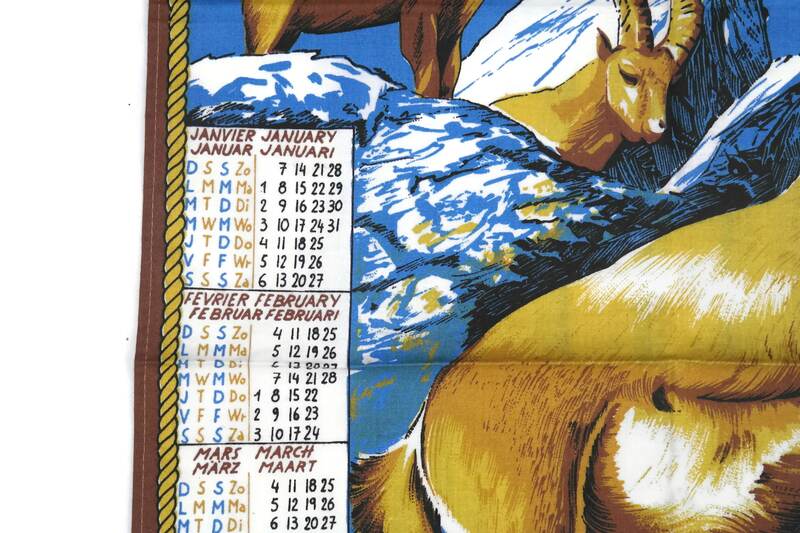 The linen tea towel is 24" Long x 18" Wide (61 cm x 46 cm).